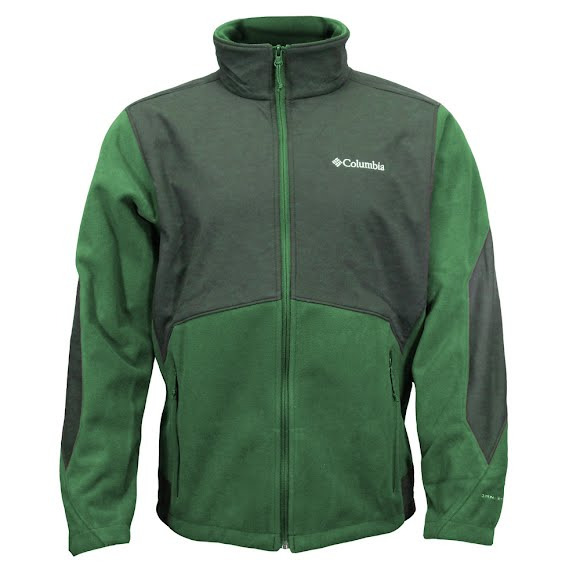 The classic ultimate versatile layer, the men's Ballistic III Fleece Jacket fends off the strongest breezes, preserving core heat so you can function more efficiently. Elastane added to panels accommodates a full range of motion. The classic ultimate versatile layer, the men&apos;s Ballistic III Fleece Jacket fends off the strongest breezes, preserving core heat so you can function more efficiently. Elastane added to panels accommodates a full range of motion.